Brian Curtis is the Global Head of Anti-Money Laundering for BNY Mellon’s Pershing, as well as the Head of Compliance for Pershing’s Florida Regional Office. In his role, Brian is responsible for overseeing all areas of Pershing’s Global AML Program including Surveillance and Investigations, Sanctions Compliance, and Suspicious Activity Monitoring and Reporting. Prior to his current position, Brian led Pershing’s KYC Program where he managed a team responsible for the initial due diligence and ongoing risk monitoring of Pershing’s clients globally. 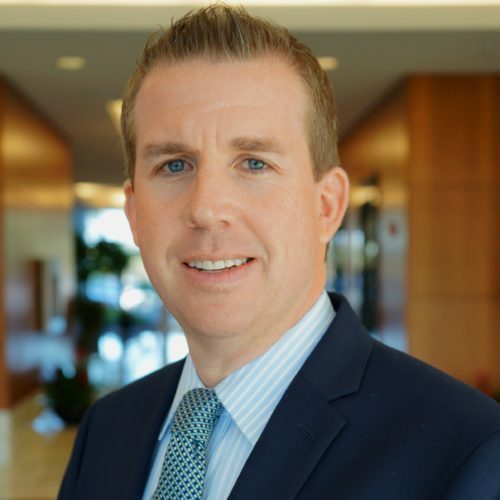 Before joining Pershing, Brian was Chief Compliance Officer and Chief AML Officer for Newbridge Securities Corporation and Newbridge Financial Services Group. He also had a successful career as a Compliance Specialist in FINRA’s Regional Florida District Office, where he led numerous examinations focused on compliance and Anti-Money Laundering programs as well as participating in key regulatory initiatives. Brian has held leadership positions as an industry consultant focusing on key regulatory initiatives for Broker-Dealers, Registered Investment Advisers, and CFTC Registrants. Brian maintains a B.A.A. from Central Michigan University, an MBA from Florida Atlantic University, and is a Certified Regulatory Compliance Professional (CRCP) and active FINRA Arbitrator.